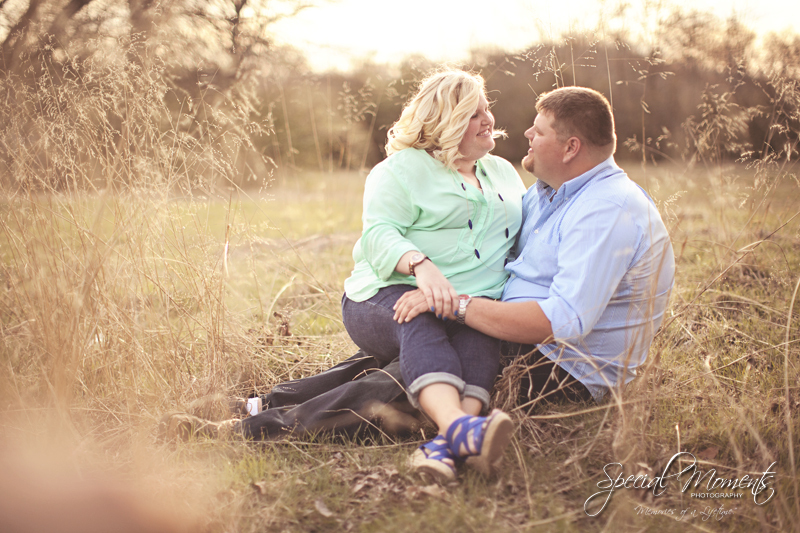 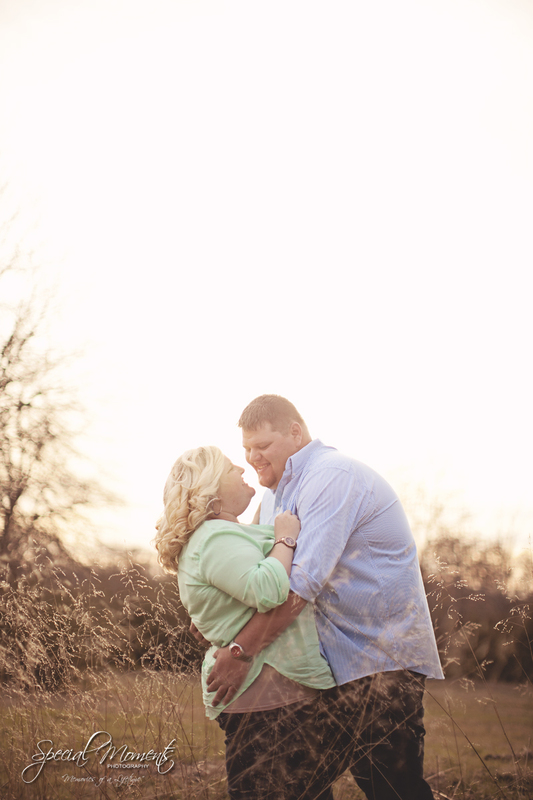 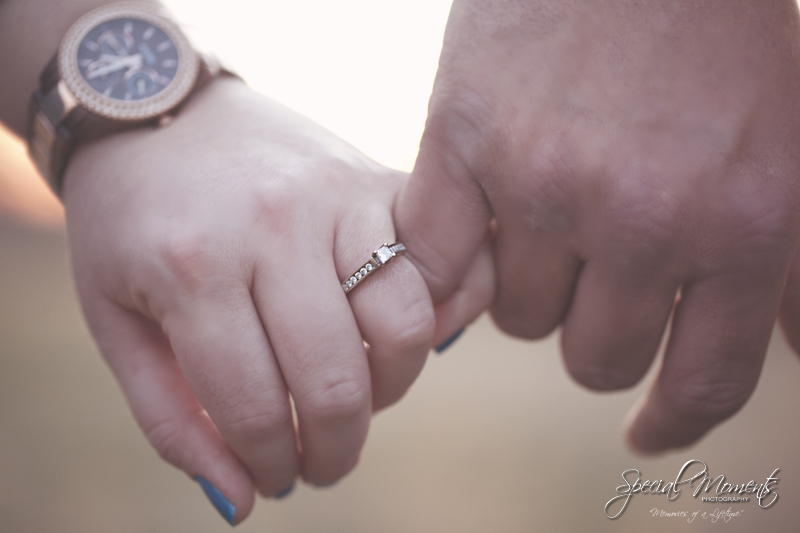 We had so much fun shooting Autumn & Tj’s engagement portraits. 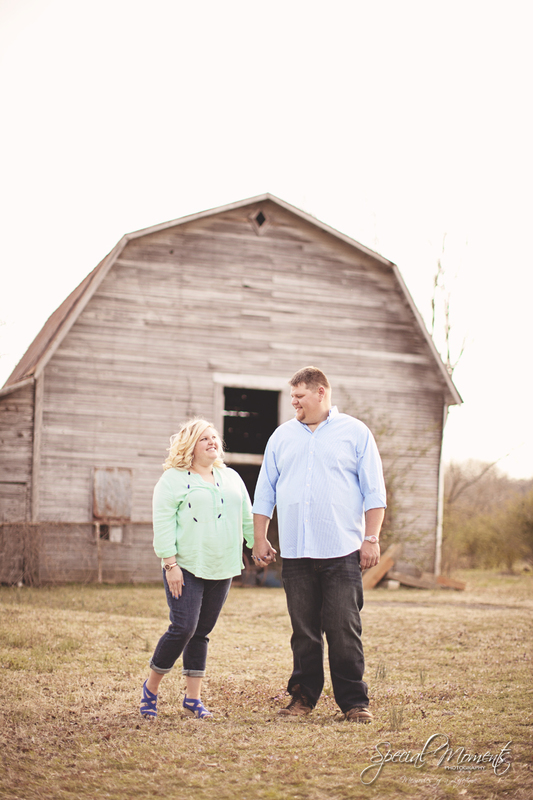 We met them at our favorite barn and field location. 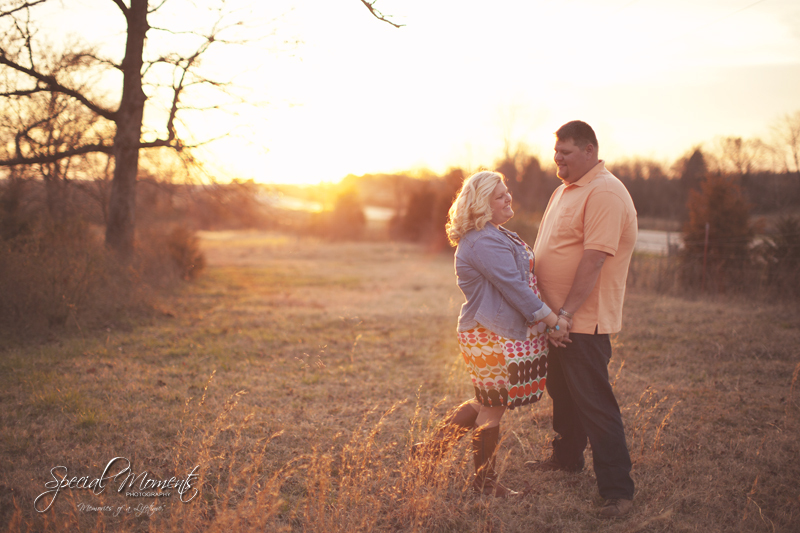 The lighting was amazing and they came ready to rock it out! 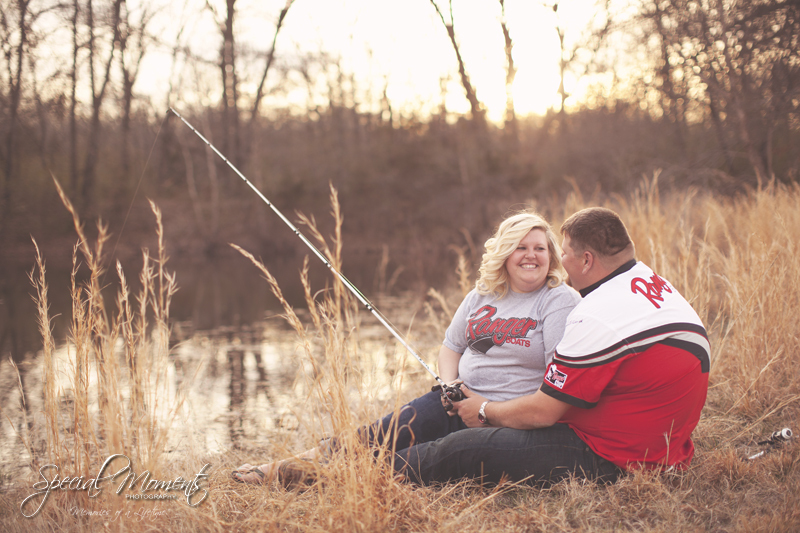 Tj is an avid fisherman so we incorporated that into their shoot. 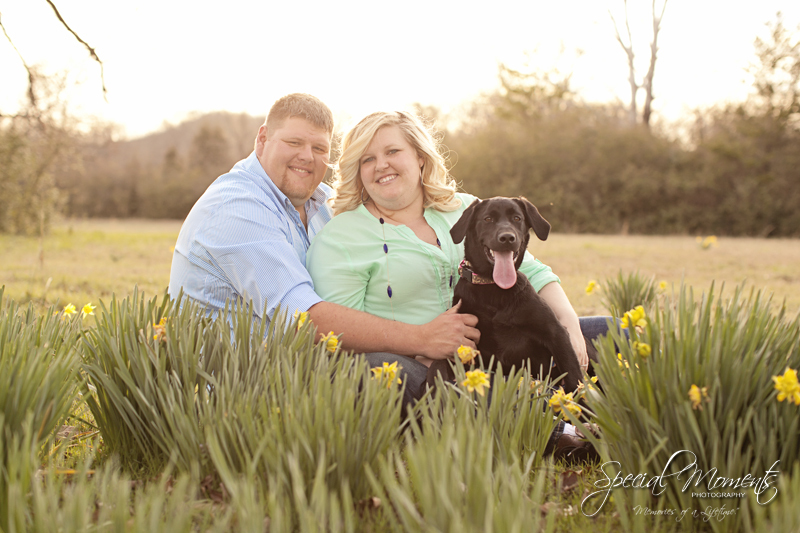 You might even notice their adorable puppy Bonnie. 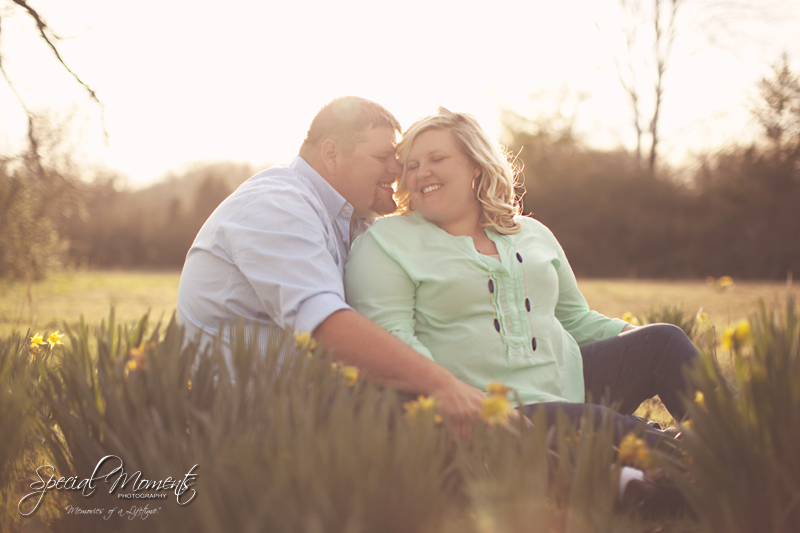 Take a look at this gorgeous couple’s portraits!